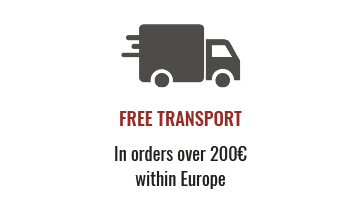 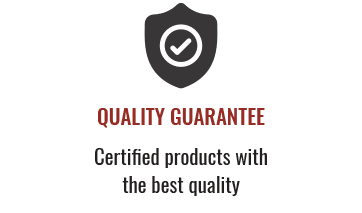 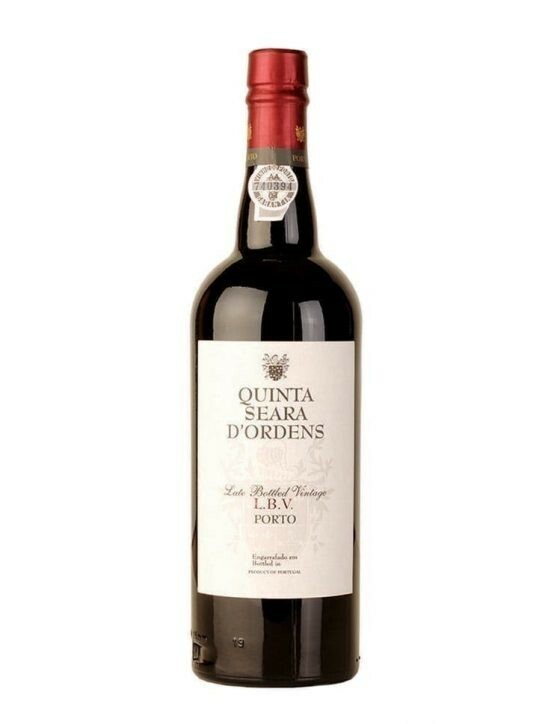 Dow's Quinta Senhora da Ribeira Vintage 2013 is a full bodied wine. 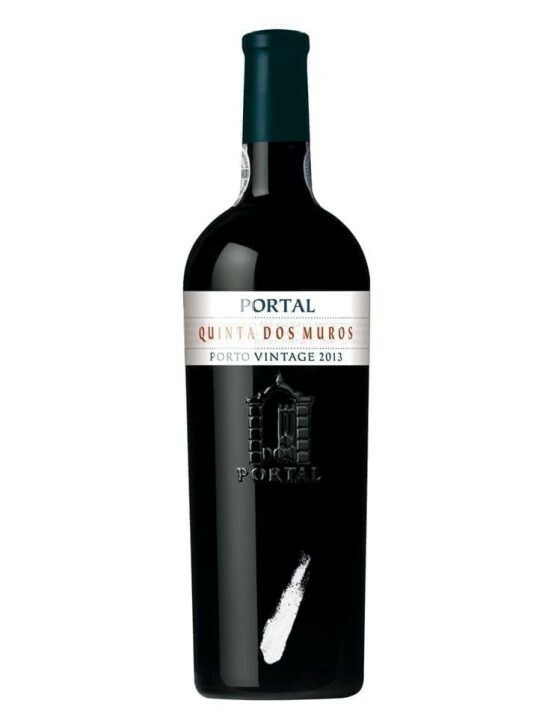 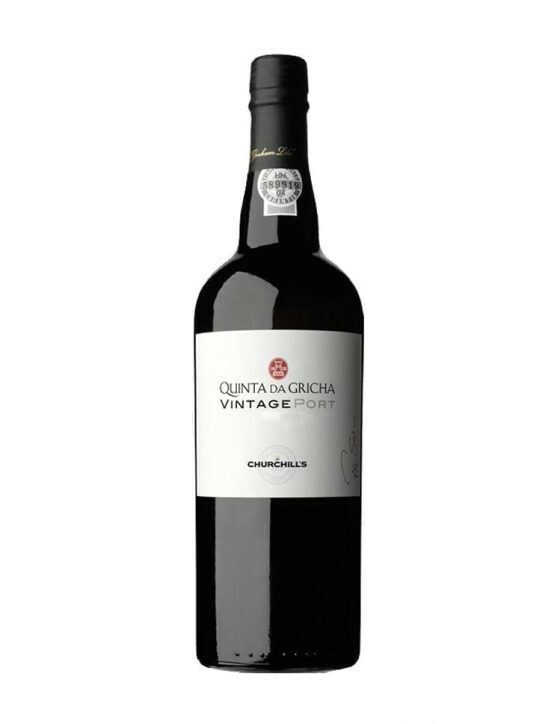 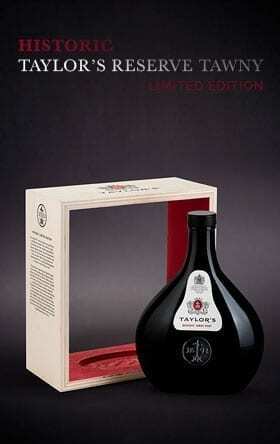 It’s impossible to remain indifferent to the dark fruit notes and the firm tannic structure that provides a drier finish on the palate.The junction of the Douro grape varieties Touriga Nacional and Touriga Franca provides an intense floral aroma of rock rose and violet, while the Sousão variety gives it the necessary acidity and light spicy notes. 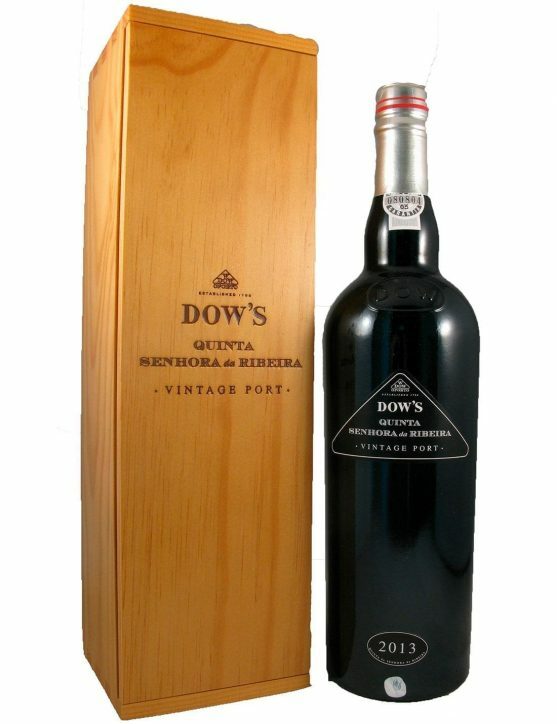 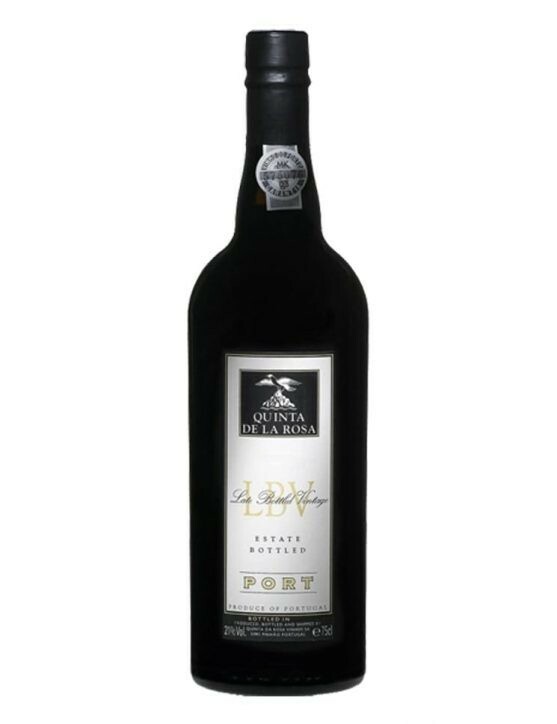 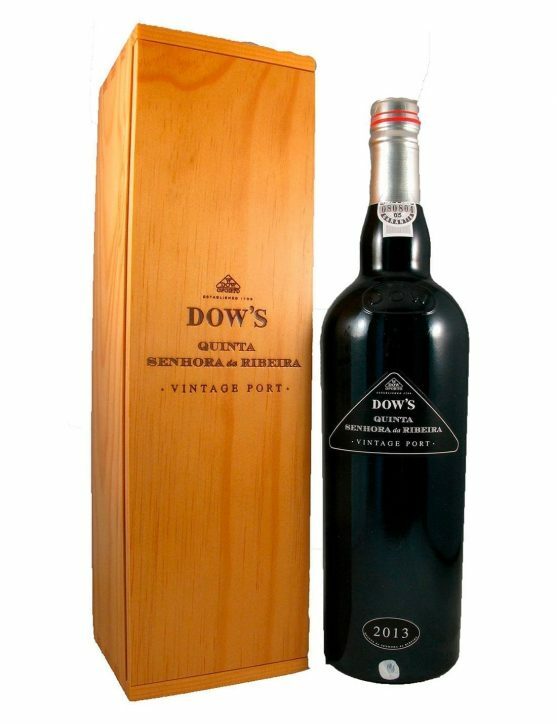 With a dark and intense purple color and opulent floral notes of violets and roses, Dow's Quinta Senhora da Ribeira Vintage Double Magnum 2013 can surprise any Port wine lover. 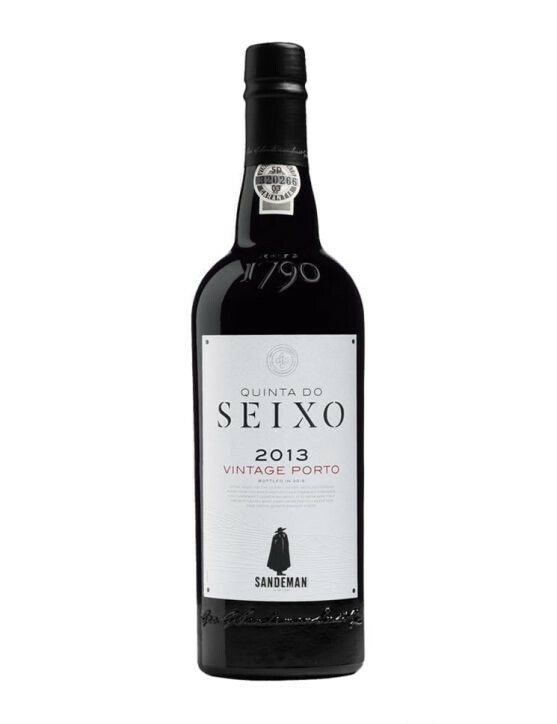 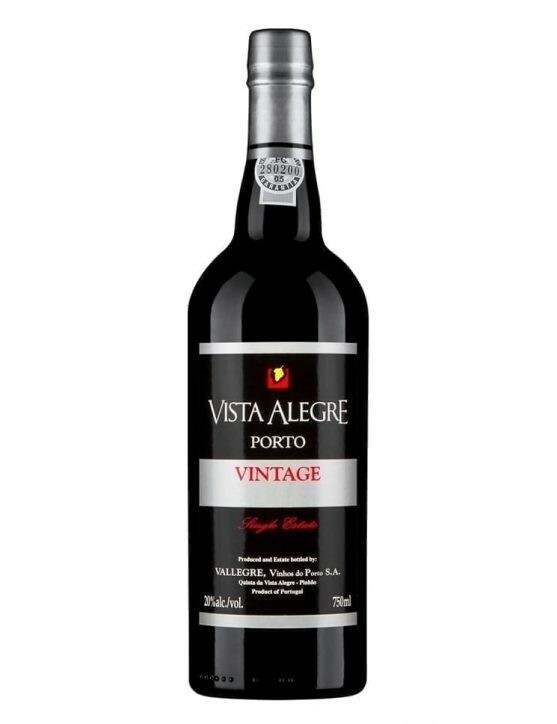 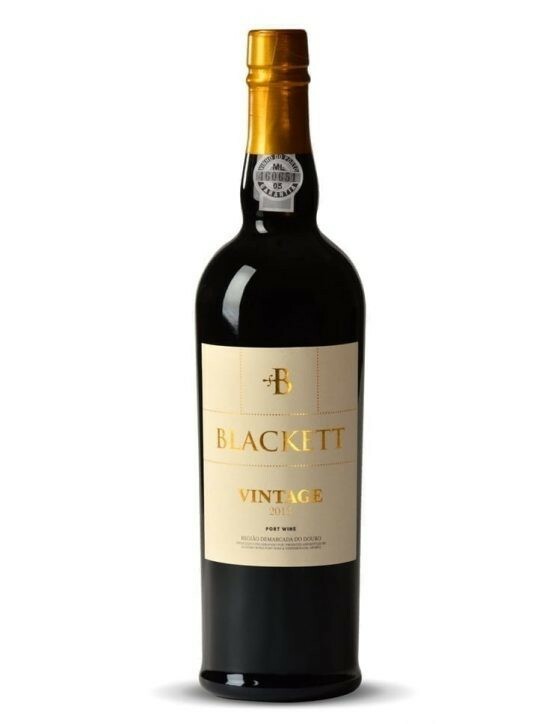 On the palate has flavors of ripe fruit, with a remarkable balance and a perfect flavor provided by powerful and elegant tannins. 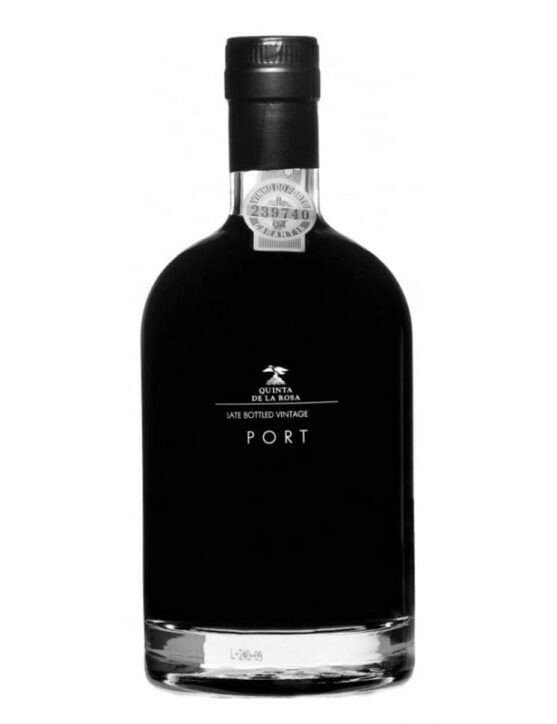 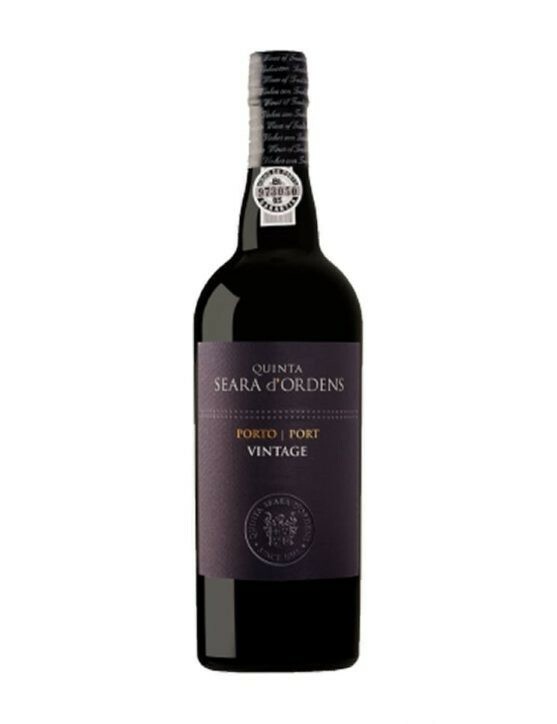 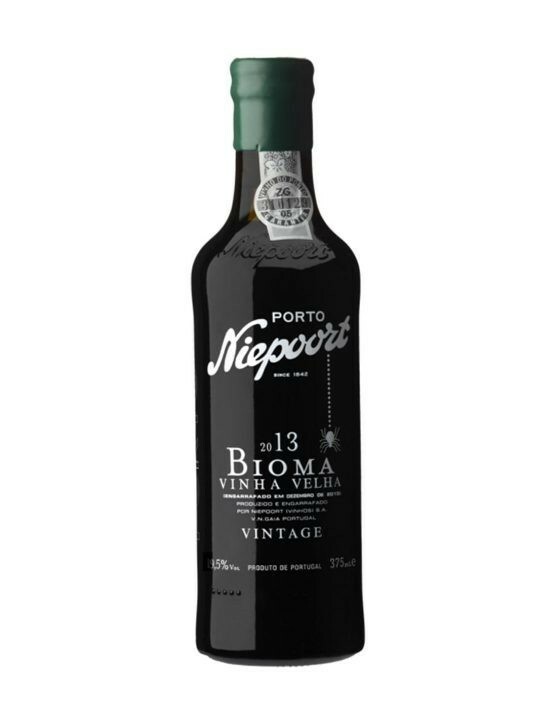 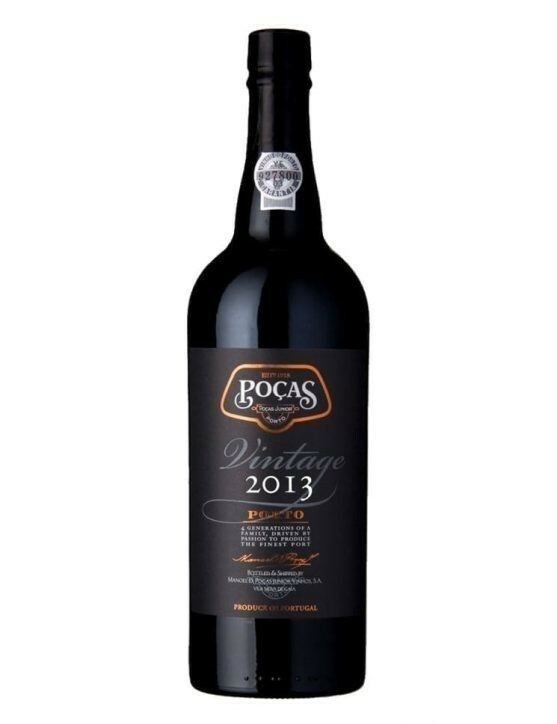 For several years, the Pisca Vine has been the basis of Niepoort Vintage Port wines.Since 2005, Niepoort has taken the opportunity to study its qualities and has found a way to manage the vineyard biologically, thereby producing excellent wines as this Niepoort Vintage Biome 2013 37,5 cl.In this Niepoort stands out its intense purple color and aromas of dark fruits like black plums and blackberries.